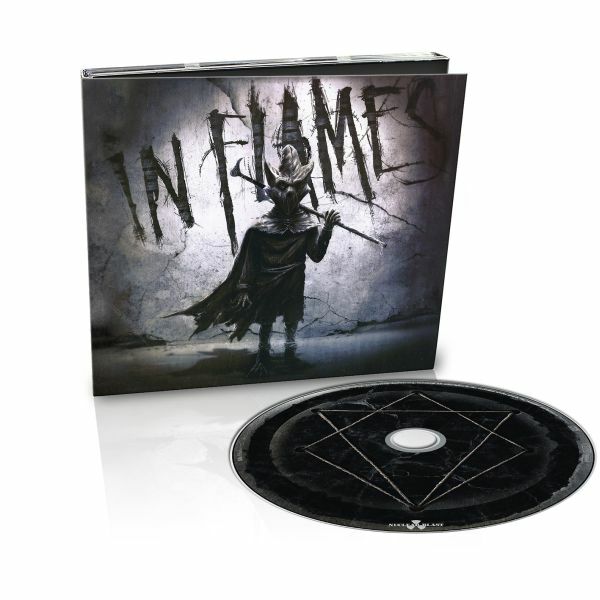 IN FLAMES - I, THE MASK LTD. EDIT. (DIGI) | Online Shop | Wizard LTD. Album: "I, THE MASK LTD. EDIT. (DIGI)"
- LIMITED CD-Digi includes 1 bonus track!